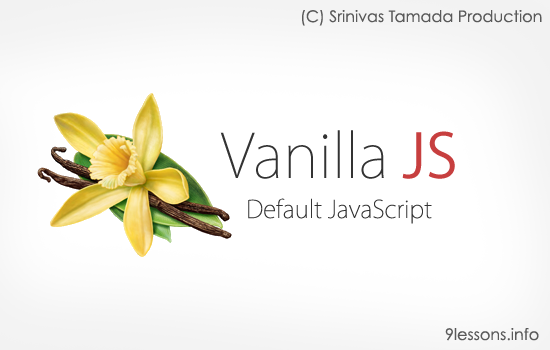 Vanilla JS Browser Default Java Script. Code runs after the browser finishes loading the document, including images and banner ads. The divBlock slowly disappears when clicked hideLink. Applying and Removing a HTML Class. You can use following code with in the function HTMLElement.classList, this allows to add or remove the class of an element. This method simply toggles the visibility of elements, here the code is adding and removing the class hidden. Changing the div behavior based on mouse moments. Here grid is the class name of div tags. Using this calling the selected DOM element. A simple demo project, you can instantly upload and delete news feed without refreshing the page. p.innerHTML = data+html; //User update with delete button HTML code. You have to write database connection for inserting update. // Write database connection here. Using this.parentNode calling parent DIV DOM element and applying fadeOut effect. You can include all of the code here. Ajax function for POST and GET methods. FadeIn and FadeOut animation effect. Its something like http://youmightnotneedjquery.com/ . I can remember Srinivas shared this in his fb wall few months ago. Vanilla is just for light weight applications. I'm following your blog for 4 years now and i must say, Your articles are unique. Thanks man. Cool and straight to the point article.